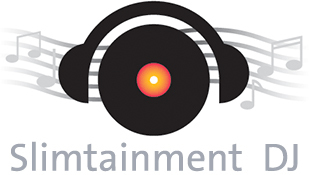 is a leading entertainment provider with 15 years of experience. No matter what type of party you are holding we will provide the entertainment for the event. We will make your party the one everyone will be talking about the next day.